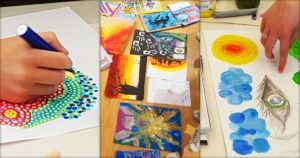 Join the 8-week Art as Communication workshop for an experiential Art Therapy journey combining art activity with introductory Art Therapy concepts. 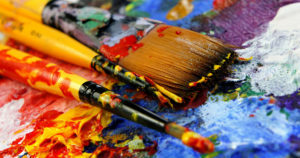 No art experience is required! A transformational journey of creativity, exploration, imagination, self-awareness, reflection, mindfulness, self-growth and development. 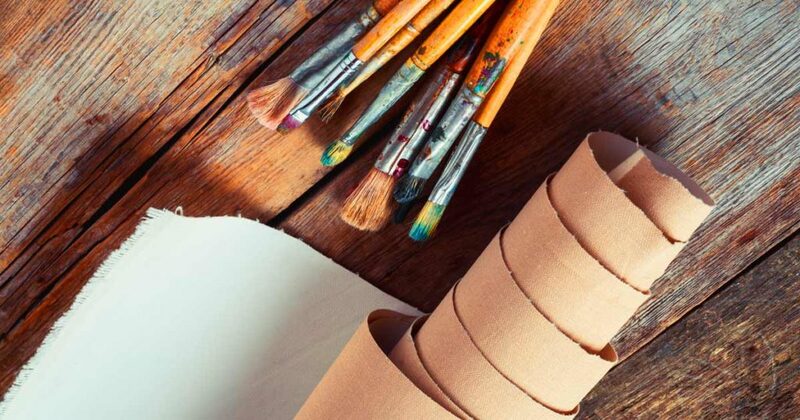 You will be sensitized to the process and potential of Art as a means of Communication and explore your own inner world through the creative process in the presence of a qualified and registered Art Therapist. 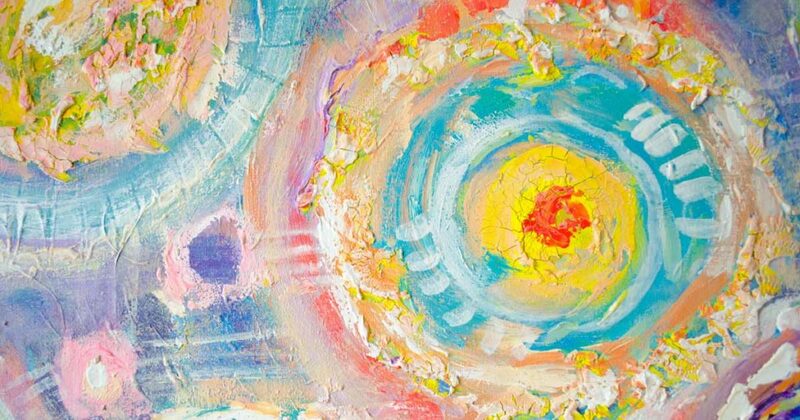 Basic principles of Art Therapy are explored such as the creation of a safe space, boundaries, containment, symbol formation, an internal and external world and transitional objects. The focus is not on the quality of product that is produced but a process of being creative and being able to inherently create something out of nothing. 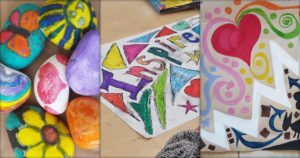 Each week, different art materials are introduced (such as paint, pastels, charcoal, clay, sand, objects etc) as a means of self-expression and communication within a dynamic group setting. 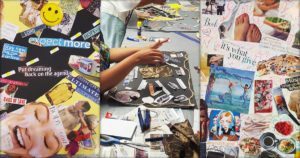 There is also an opportunity to share and reflect upon the image-making process voluntarily within the safety of the group. 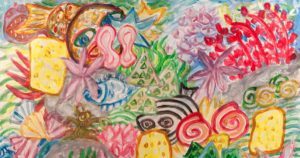 This enables a deeper understanding of the nature of symbols and the workings of the unconscious that emerge when art is used as a bridge between the internal and external world. 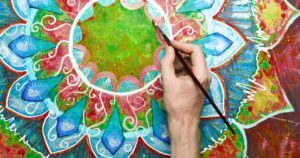 This is a valuable opportunity for insight, thereby enhancing self-development and personal growth as well as group interaction and interpretation. 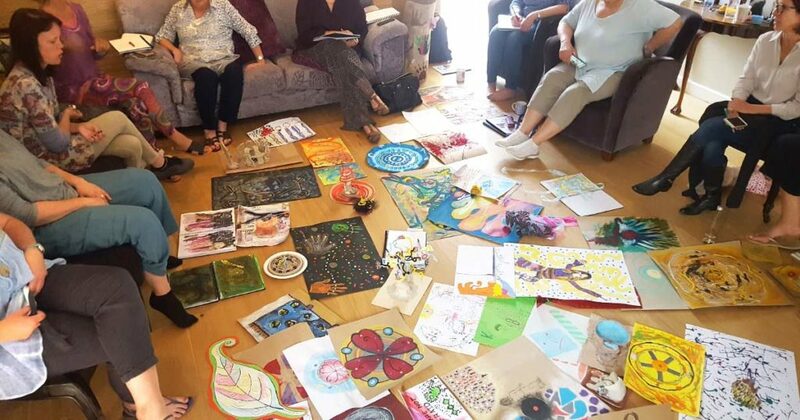 The workshop highlights the effectiveness of this powerful therapeutic medium and empowers attendees with new insight and skills both in the creative process and in life itself. 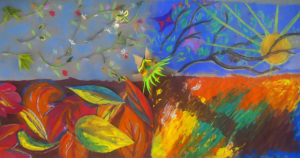 The course is targeted at all adults including professionals, mental health practitioners, students, psychologists, social workers, Occupational Therapists, psychiatrists, coaches, teachers and artists who are interested in and want to use the expressive potential of art-making to enhance both their personal lives and people that they engage with in work contexts. 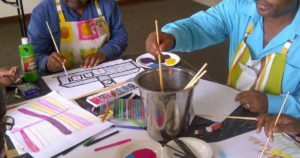 Note: This workshop can be run for existing groups of adults, children or adolescents upon request in Cape Town weekly or over a 3-day period in other cities. This course runs for 8 consecutive weeks on a Monday evening. Note: This workshop may be facilitated in-house and adapted for existing groups / educators / teams / organizations upon request and run either over 8 weeks or 3 days. Medical Aid: Full course fees may be claimed back after the sessions. 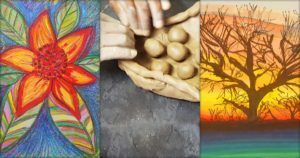 Contact Samantha Davis on 083 326 6655 or info@arttherapy.co.za. 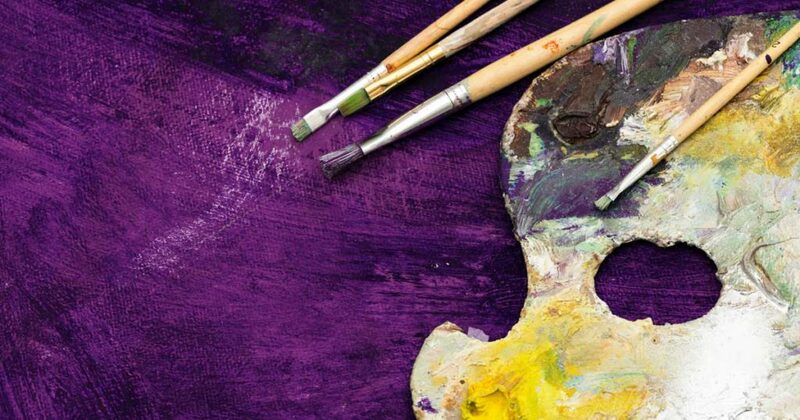 Please note that this 8-Week Course does not equip you to practice as an Art Therapist. 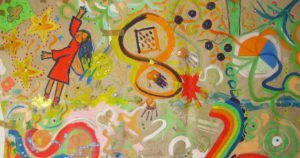 Art Therapy is a 2 year full-time Masters training only available internationally. 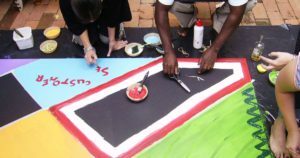 Following this, one needs to register with the HPCSA to practice Art Therapy in South Africa. 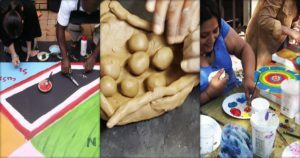 However the skills gained by participants can be used and incorporated in many work spheres. For more info on training, go here.